Welcome to the Safer Cycling Calgary site! Here you will find information on all the courses we offer, as well as schedules, resources and policies, and the latest announcements so you always know what's on offer. Don't hesitate to contact us should you have any questions. Happy learning! Browse course descriptions and register. View links of interest, FAQs, and interesting quotes. 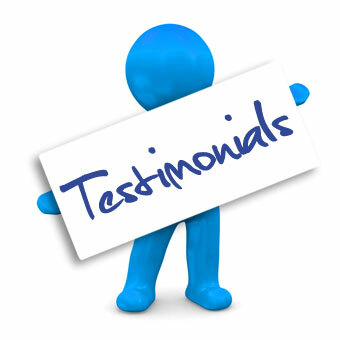 Read what others have had to say! This course is exactly the same as the regular Level 3 course except all material is presented in person (no online learning). We are on Facebook! Like our page to ask questions, share with your friends and more!